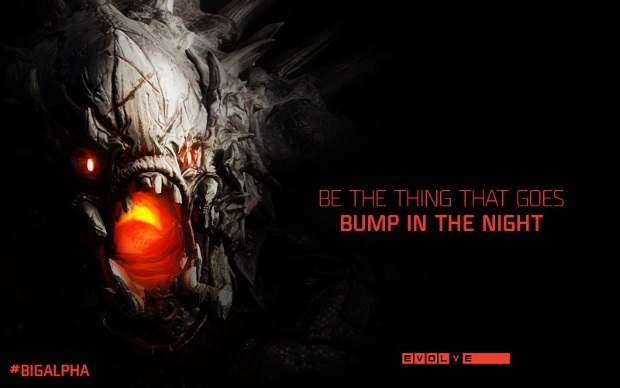 Evolve is kicking off its “Big Alpha” test weekend today and running through the Halloweekend. The servers are live on Xbox One today (Thursday), will go live for PC and PS4 tomorrow, and will shut down on November 2. For updates, or to get a chance to get in on this intense 4v1 shooter from 2K, check this page. We will be streaming Evolve on Friday as part of our weekly stream, so make sure to stop by and check it out!